On Wednesday, January 16, David Solomon, the Chief Executive Officer of Goldman Sachs Group Inc, issued an apology to the people of Malaysia for the involvement of one of its former bankers, Tim Leissner, in the Malaysia Development Berhad (1MDB) scandal. However, Solomon also asserted that Goldman Sachs had performed necessary due diligence before going ahead with the transactions for the sovereign wealth fund. 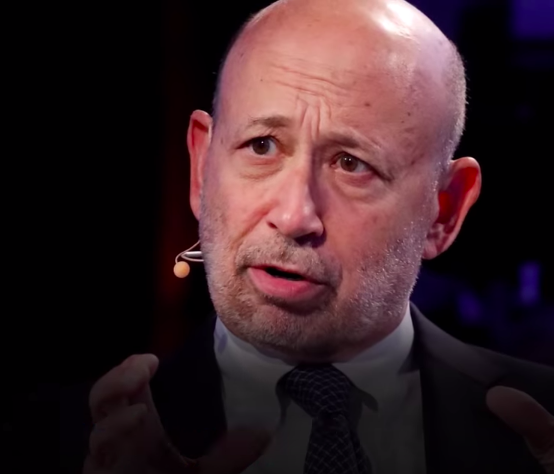 Malaysian authorities, as well as the United States Department of Justice, are investigating Goldman Sachs in connection with three bond sales that accrued US $6.5 billion (S $8.8 billion) for 1MDB. The bank had functioned as underwriter and arranger for the sales. Two of Goldman Sachs’ former bankers were charged by US prosecutors with stealing billions of dollars from 1MDB. Tim Leissner, who had been a partner for Goldman Sachs in Asia, pleaded guilty to charges of conspiracy to launder money and violate the Foreign Corrupt Practices Act. In the midst of a conference call wherein Goldman Sachs’ 4Q results for 2018 were announced, Solomon made the apology on behalf of the bank. Furthermore, Solomon added that Leissner had denied that any other Goldman Sachs intermediaries were involved in the 1MDB transactions. The United States requested that another former Goldman Sachs banker, Roger Ng, be arrested in Malaysia. Ng, currently in custody, faces extradition to the US. The US Department of Justice alleges that high-ranking officials of 1MDB had misappropriated US $4.5 billion (S $6.1 billion) from the fund from 2009 to 2014. In connection with the first two bond sales that Goldman Sachs had underwritten and arranged, Solomon asserted that Goldman Sachs had asked for and obtained documents from 1MDB and International Petroleum Investment Co (IPIC) saying that no third-parties had been involved in the sales. IPIC, which is based in Abu Dhabi, had co-guaranteed the 1MDB bonds in 2012, upon issuance. For the third offering, it was the government of Malaysia itself, as well as 1MDB, that guaranteed that no intermediaries were involved, according to Solomon.